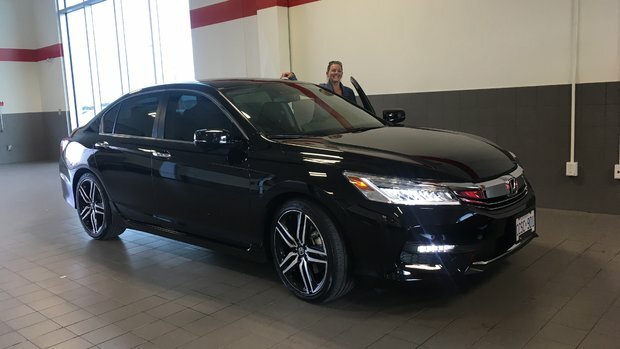 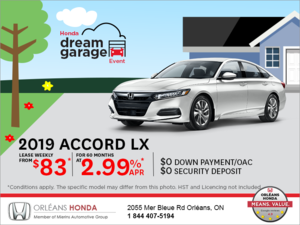 Home > Customer Reviews > Touring on my New Accord!!! 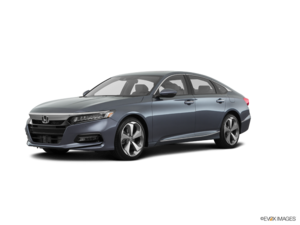 Touring on my New Accord!! !